G.P. Putnam's Sons, 9780425234600, 464pp. 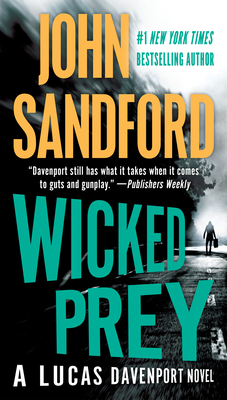 John Sandford is the pseudonym of Pulitzer Prize–winning journalist John Camp. He is the author of the Prey novels, the Kidd novels, the Virgil Flowers novels, The Night Crew, and Dead Watch. He lives in New Mexico.